Can Gum Disease Cause Heart Disease? 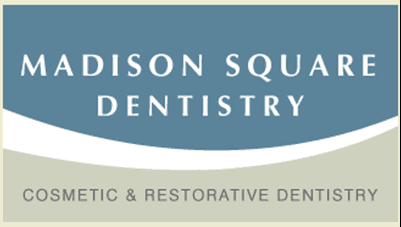 Madison Square Dentistry Blog Can Gum Disease Cause Heart Disease? In 1964, President Lyndon B. Johnson proclaimed February to be the American Heart Month. According to the American Heart Association, “Cardiovascular disease, including heart disease and stroke, remains the leading global cause of death with more than 17.9 million deaths each year.” It’s never too early to start focusing on preventative care. Younger adults, especially those among the ages of 35 to 64, are facing increased death rates due to heart disease. Signals of a heart attack can vary between men and women. Women can begin to experience the symptoms as long as a month before the heart attack occurs, and at times they may not even feel chest pain although that tends to be the most common symptom. It’s important to recognize the signs of a heart attack. Common symptoms include chest pain, jaw pain, shortness of breath, nausea/ vomiting, sweating, pain in the upper middle abdomen, indigestion, arm (predominantly left arm) pain, and upper back pain. What’s the Connection between Heart Disease and Gum Disease? Good oral hygiene is just as important as keeping your heart healthy. Studies link periodontal disease and heart disease, and even show that dental problems can exacerbate existing heart conditions. The American Academy of Periodontology states “Scientists believe that inflammation caused by periodontal disease may be responsible for the association (with heart disease)”. According to the Colgate Oral Care Center “gum disease can cause bacteria to enter the bloodstream where they attach to the fatty deposits in the heart blood vessels. 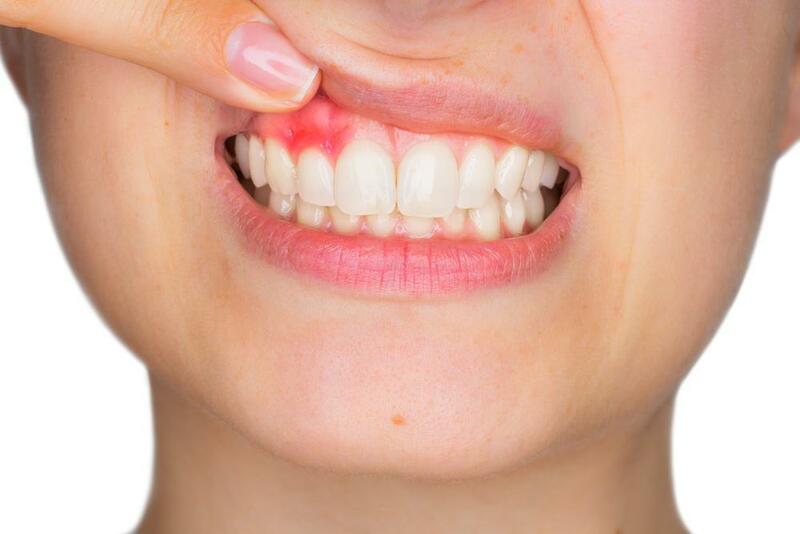 This condition can cause blood clots and may lead to heart attacks.” Gum disease has been linked to a variety of health concerns, including heart disease. An article from Harvard Medical School shows that by treating gum disease, or periodontal disease, patients were able to improve their overall health and reduce their medical bills. In addition to being active and maintaining healthy eating habits, it’s important to take care of your gums. Gum disease first presents in the form of red, swollen gums, which is also known as Gingivitis. This initial phase of gum disease, or periodontal disease, can develop into periodontitis, which is a serious gum infection of the soft tissue and bone supporting the tooth. Signs to watch out for include red, swollen, or tender gums, loose teeth, bleeding while brushing or flossing, receding gums, sores in the mouth, and persistent bad breath. What If I Have Gum Disease? Although about half of Americans over 30 experience bleeding gums, many are unaware that this signifies a bacterial infection. When left untreated this can lead to tooth loss. In order to prevent gum disease, you need to practice good oral hygiene: brushing and flossing regularly, and having professional dental cleanings twice a year. If you already have gum disease, you may need to visit the dentist more often. There are several factors that could increase the likelihood that you will experience periodontal disease including genetics, stress, poor nutrition, smoking, certain medications, and pre-existing diseases such as diabetes and rheumatoid arthritis. If you already have heart disease, you should notify your dentist and follow their instructions, as it’s essential to maintain good dental hygiene. What About More Advanced Gum Disease? The good news is that even the more advanced cases don’t always require a surgical solution. The early stages of periodontal disease can be treated through a nonsurgical procedure called scaling and root planing (SRP) which involves removing the plaque and tartar off of your teeth and root surfaces. Other options include periodontal pocket reduction and LANAP® (Laser Assisted New Attachment Procedure). Millennial Dental Technologies, creators of the LANAP protocol, present it as a “less painful, more successful treatment alternative to conventional surgery.” LANAP® is accomplished through the use of the PerioLase® MVP-7™ laser, a dental laser that utilizes digital technology and 7 pulse durations. LANAP® has been cleared by the FDA and it’s one of the most successful protocols for the treatment of gum disease by targeting the source of the inflammation without hurting or removing any healthy gum tissue. Through LAR (Laser Assisted Regeneration), LANAP® promotes bone growth, decreases pocket depth and tooth loss, and prevents the need for surgery or sutures. According to the American Heart Association “about 80 percent of cardiovascular diseases may be preventable with education and action.” Each day we face the statistics; on average 1 American dies every 38 seconds from heart disease. We can work together to lower that number! Consider the impact that healthy gums play in having a healthy heart, and get started today. Damaged teeth often pose a health concern as well as an aesthetic one. 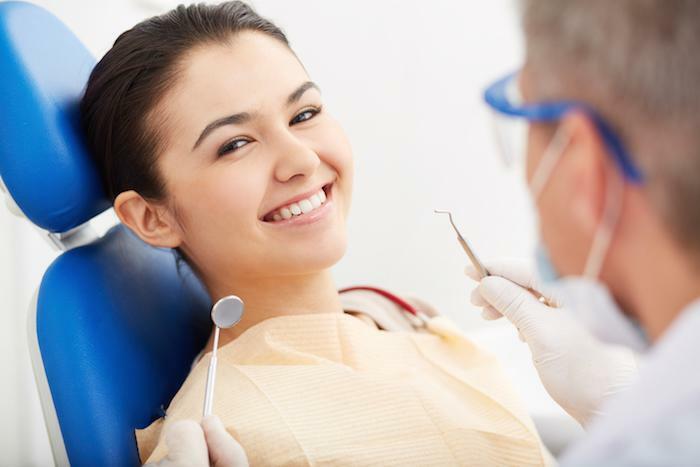 If you want to avoid extensive dental work, restoring a damaged, cracked, or decayed tooth with a custom-made dental crown is one of the most effective and efficient solutions. How Do I Know If I Am Suffering From Gum Disease? Do you have bad breath? Do your gums bleed when you brush your teeth? Is it painful to chew? If you’re concerned about gum disease, learn the signs so you can get help for this oral condition that quickly progresses if left untreated. If you’re unhappy with your smile because your teeth are crooked or misaligned, braces may be right for you. Luckily, you now have options other than traditional metal braces! Starting a new year with more confidence can make a big difference in how your personal and professional life unfolds, but it’s hard to feel confident with stained or yellow teeth. 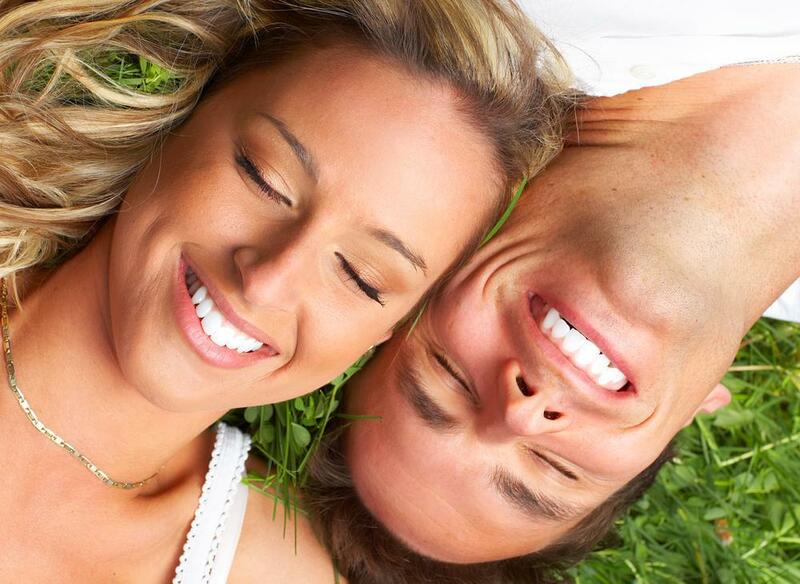 Learn the benefits of KöR® Whitening for a beautiful smile. In addition to any needed medical treatment, improving your lifestyle habits can help you manage sleep apnea symptoms. For example, maintaining a healthy body weight, exercising regularly, and managing stress do make a difference. 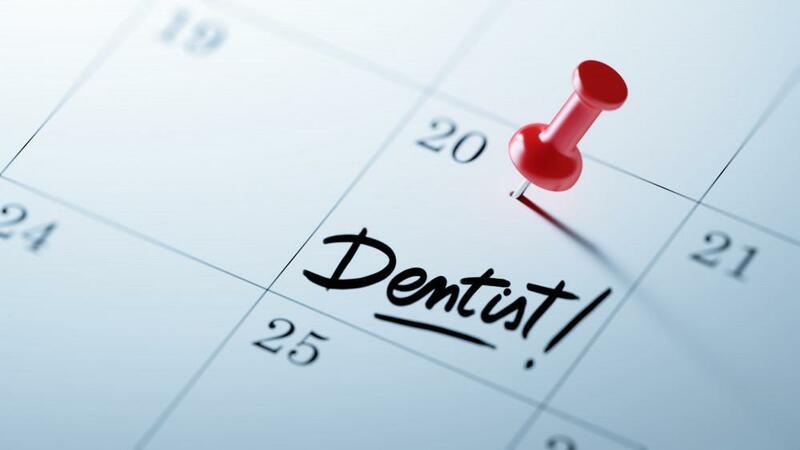 Virtually everyone knows that seeing the dentist is important for good dental health, but some people rely on these visits while home care slides. The key to proper oral hygiene is a combination of a good personal routine and regular dentist visits.